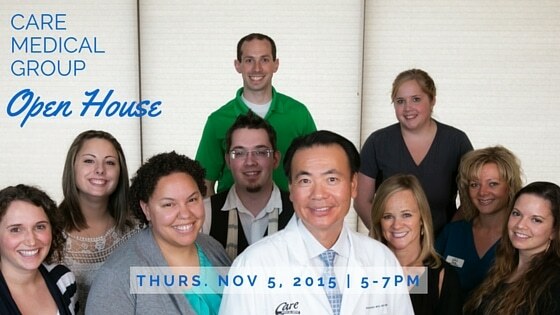 Care Medical Group is hosting an Open House on Thursday, November 5th! Come into the office between 5:00pm-7:00pm for food, music and prizes! Partnering with the Bellingham/Whatcom Chamber of Commerce and Industry.